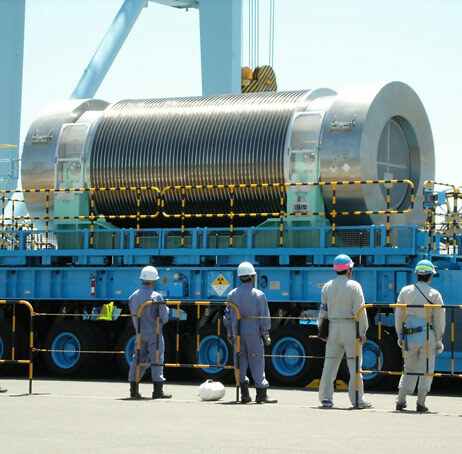 In 2004 the Rokkasho Reprocessing Plant was completed in Rokkasho village as a facility for reprocessing spent fuel from Japan’s nuclear reactors into plutonium. The film spotlights the people of the village, who hold diverse opinions regarding this huge, nearly operational national project. Regardless of whether they are for or against the plant, the people must live with nuclear materials. They each live their individual lives as plans for the reprocessing project progress. The film then turns to Britain’s nuclear fuel reprocessing plant, once the site of a nuclear accident. 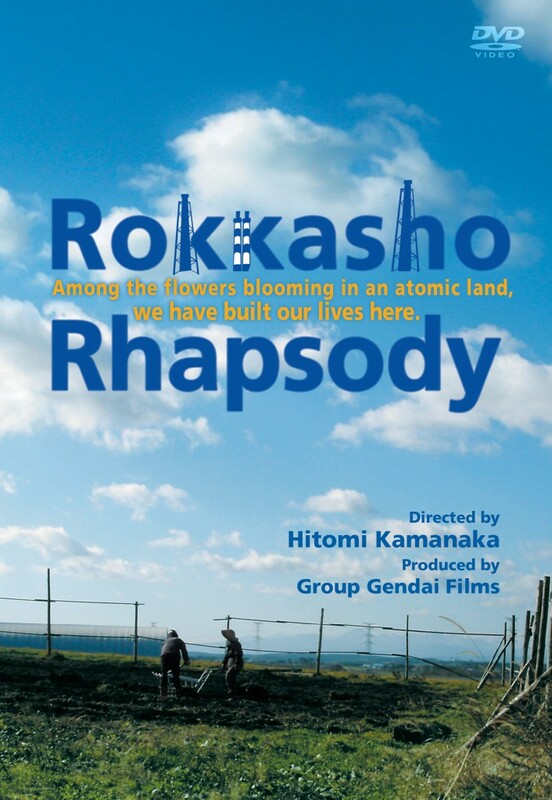 Its forty-year history makes us speculate on the future of Rokkasho. The thoughts and feelings of a myriad of people cross and conflict, compelling us to make our own choice.